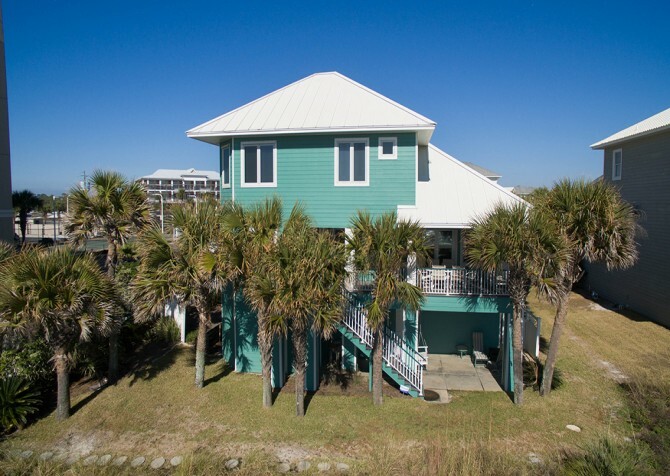 Featured on HGTV, this breezy beachside retreat in the Parasol Place gated community boasts easy dune walkover access, stylish interiors, and all the beach getaway amenities you need for fun with family and friends. 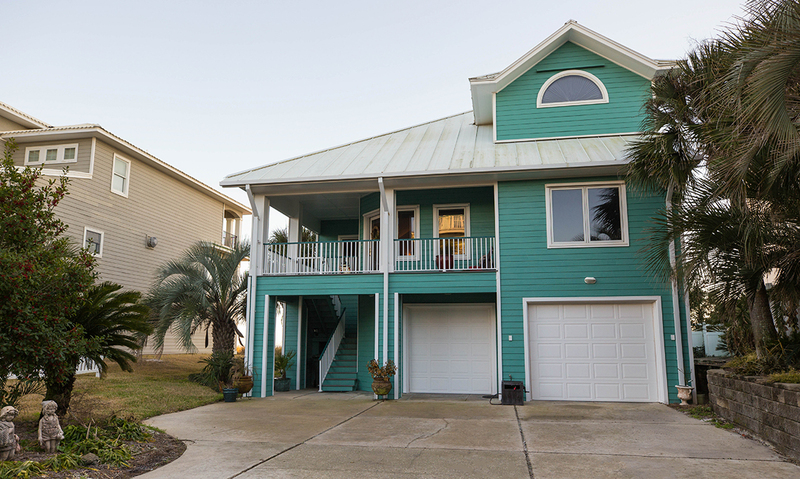 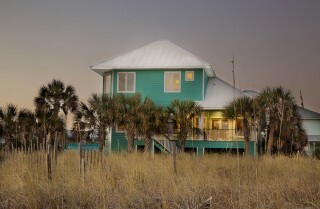 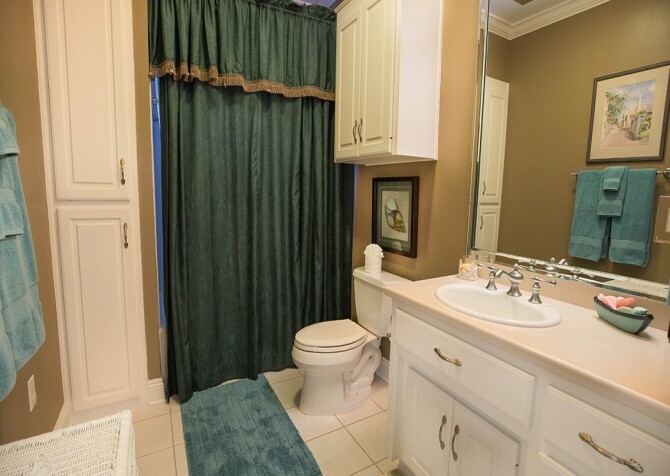 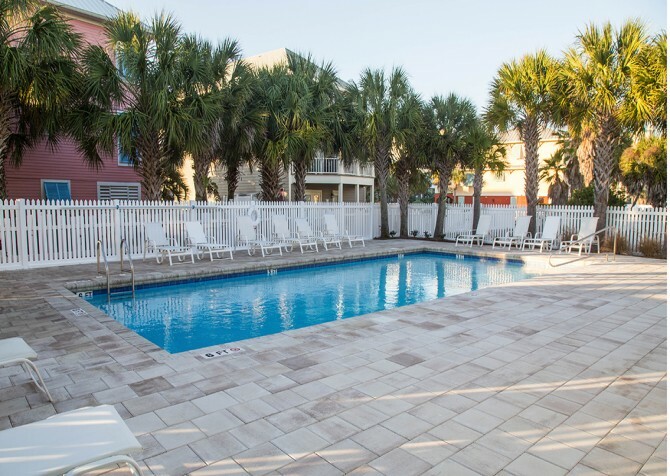 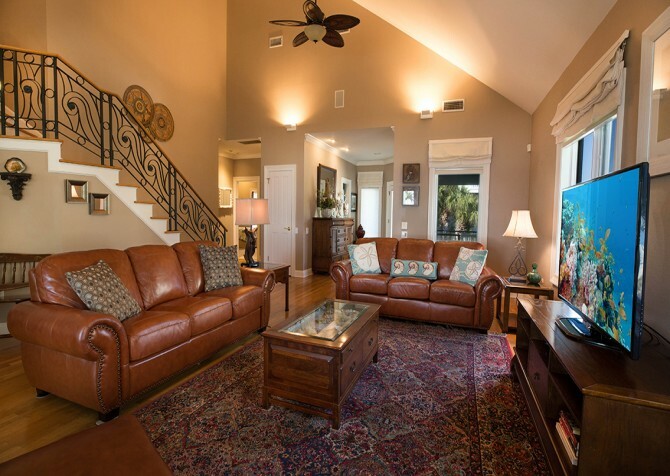 Situated right on the gulf, Perdido Beach House in beautiful Perdido Key, Florida was made for warm gulf breezes, awesome waterfront views, and relaxing beach days. 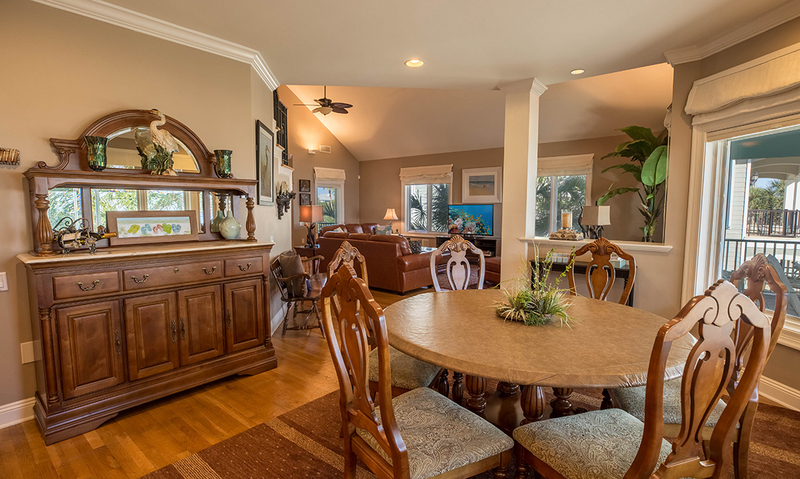 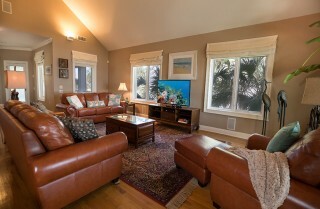 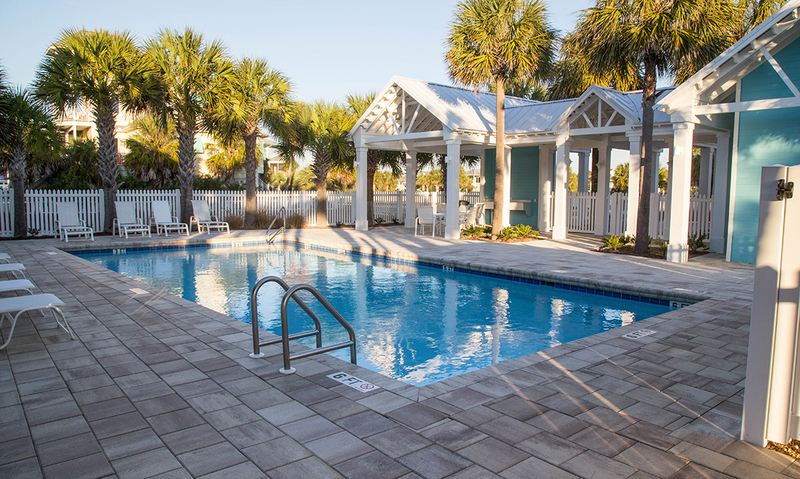 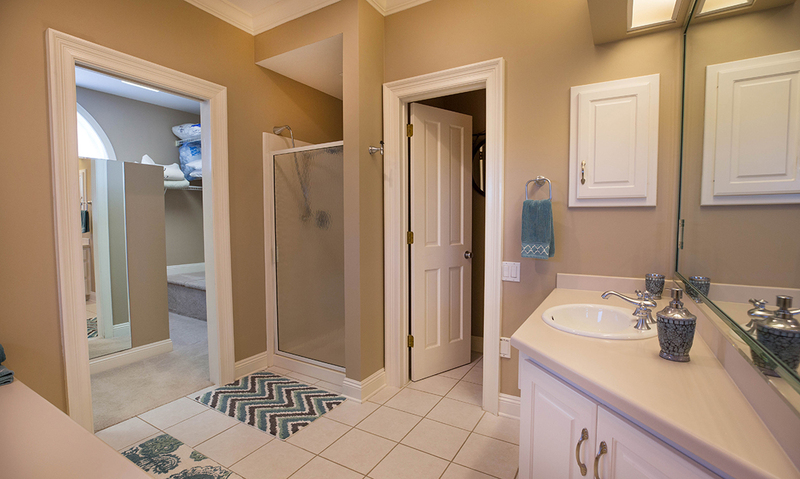 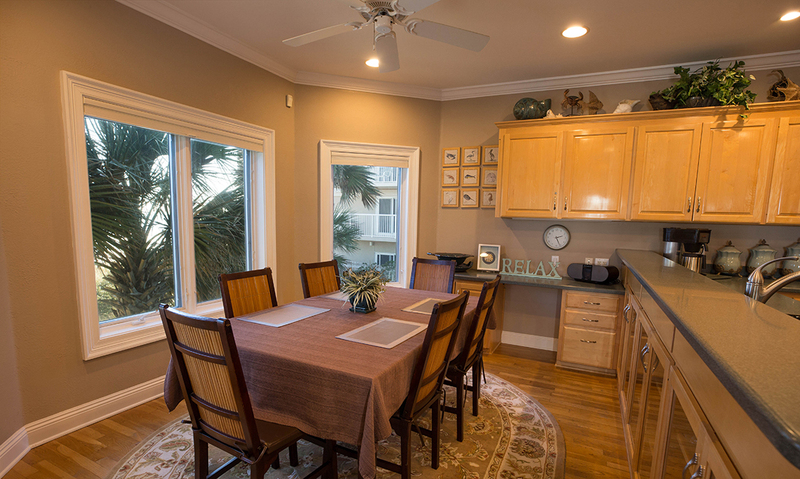 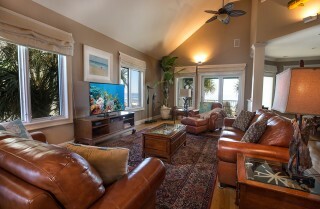 Start with an open floorplan on the main level - perfect for hanging out together - and add convenient beach house amenities like the enclosed garage, high-speed wireless internet, beach chairs and an umbrella, and a gourmet kitchen for a fantastic beach getaway! 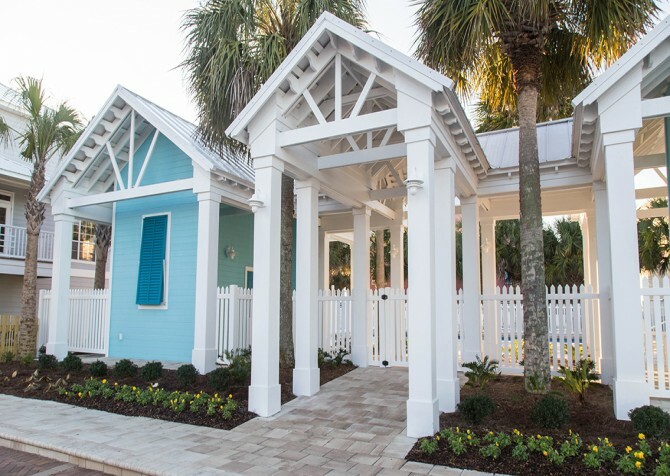 Perdido Beach House makes vacation easier, with beach chairs and an umbrella in the workshop- meaning more room in your car for stretching out on the road trip and bringing souvenirs back home. 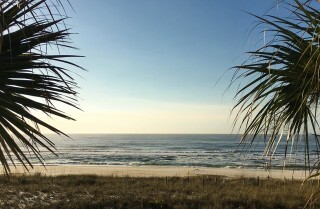 You'll also find some beach toys for the littles to use - so no packing sand back in the car with you! And with easy access to the beach via a dune walkover, you don't have to worry with crossing busy roads with the kids in tow. 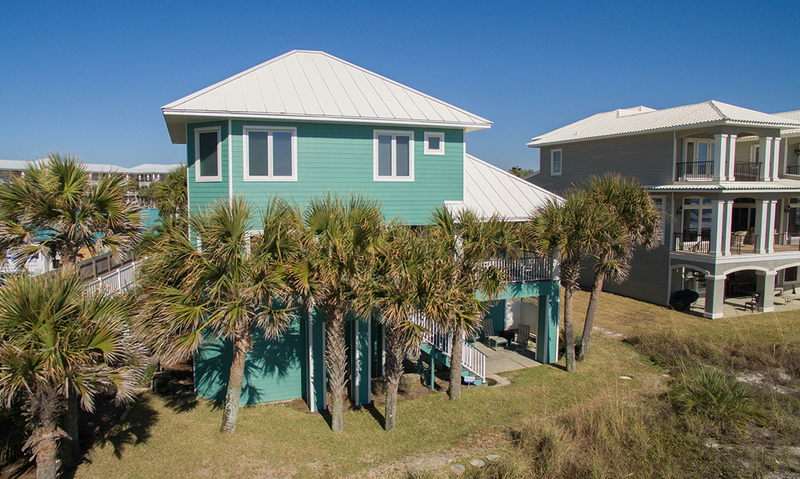 The grill on the back deck means fresh-caught grilled fish for dinner any night, and the outdoor shower is perfect for post-beach rinses - with a breeze! 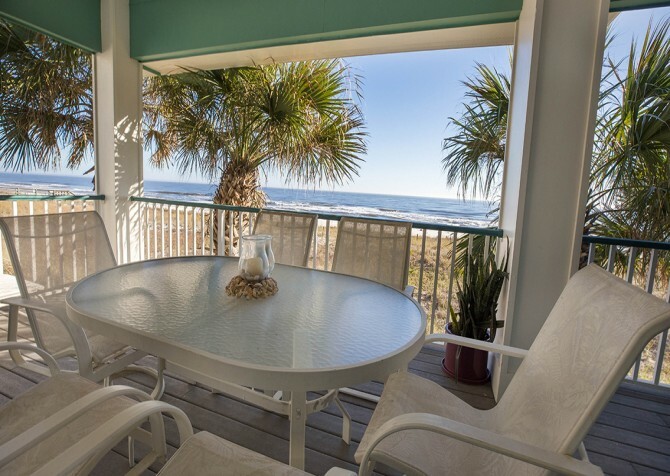 Start days watching the sunrise from your own deck - maybe your favorite spot in the house - and end nights listening to the waves crash on the shore. 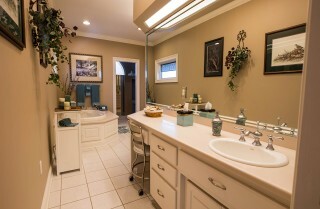 Love swimming but want to pass on the sand? Check out the community pool! Beachy hues and stylish furnishings – including chic leather sofas and modern tropical details – create a welcoming and comfortable space when you need a break from sun, sand, and sea. 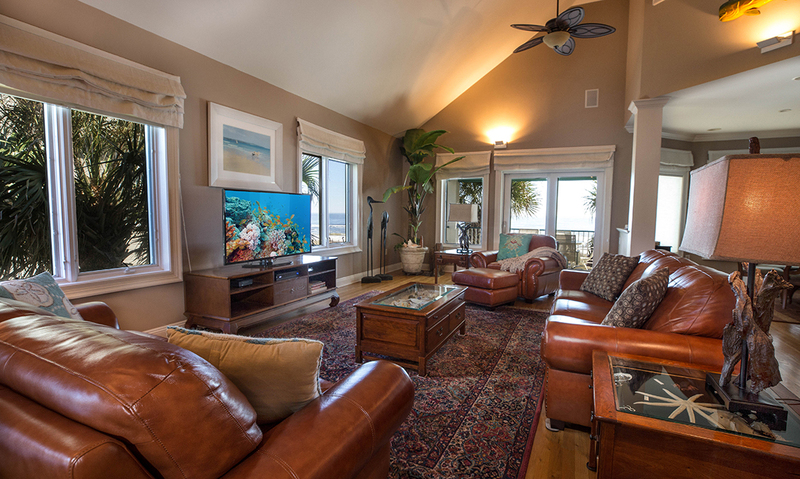 Cozy up on the sofas in front of the big screen TV – without missing out on palm-studded windows and gulf-front views in this living room that’s all about relaxed island style. 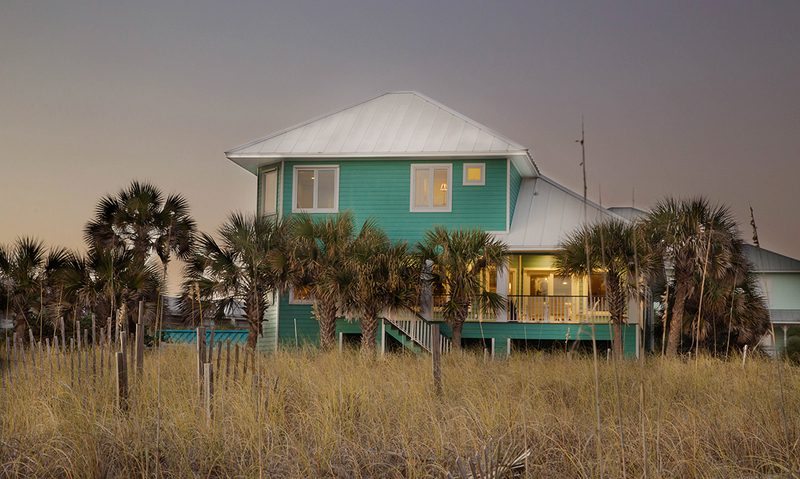 From shrimp cocktail snacks and crab salad lunches to fresh-caught fish dinners and late-night cocktails, the gourmet kitchen in Perdido Beach House is outfitted with the essentials for all your beach trip meals. 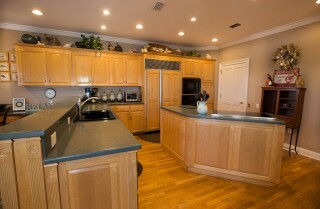 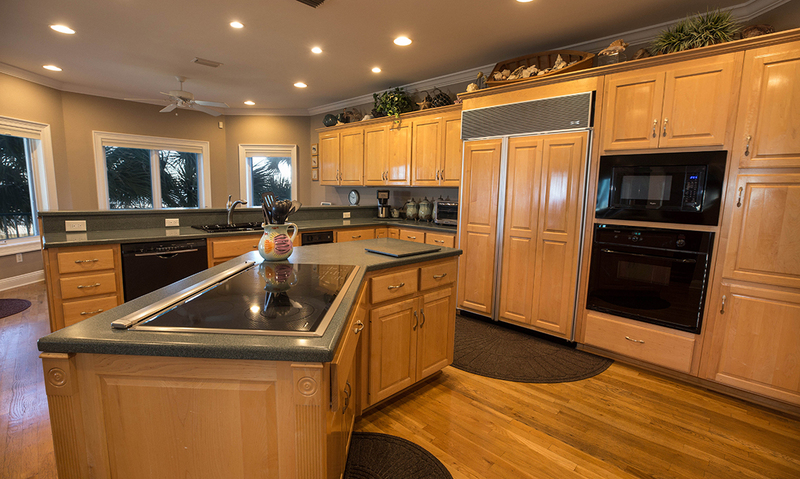 Whip up meals at the island with a cooktop; keep the built-in refrigerator stocked with fresh fruit, snacks, sandwich ingredients, and cold drinks; and use the coffeemaker to start your day with a fresh brew enjoyed in the breakfast nook or on the back deck overlooking the water. And with your own dining table, you’ll have a great place to enjoy meals together – or play games all night. 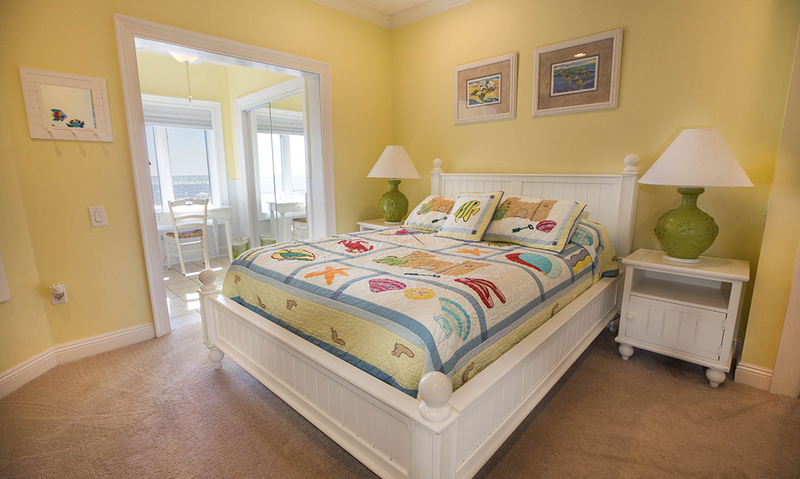 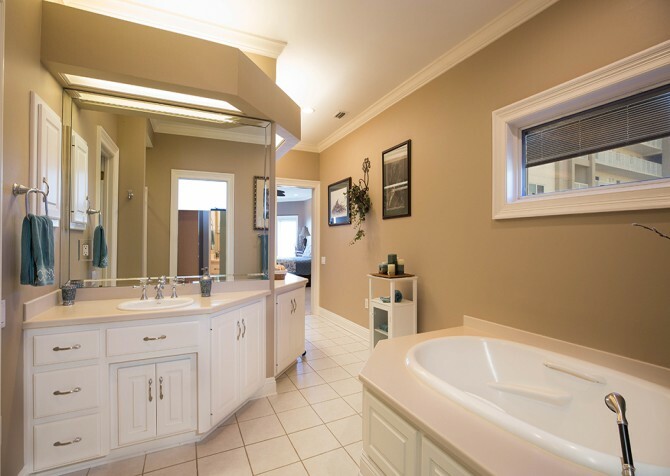 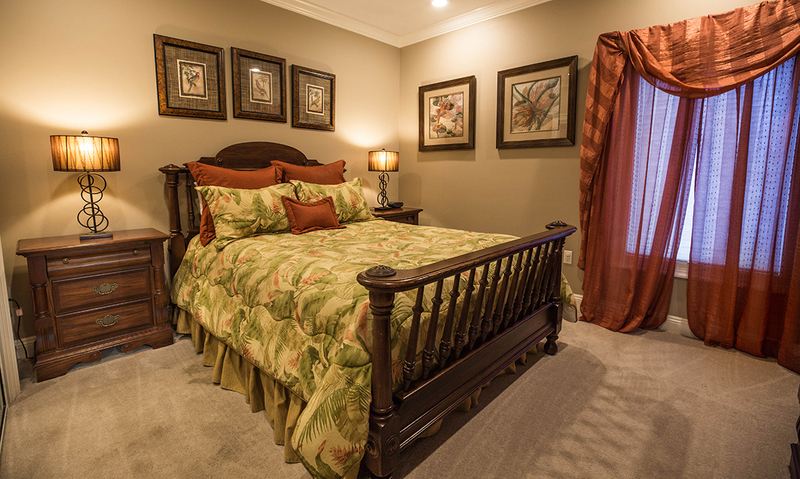 That relaxed island style flows through to the bedrooms in Perdido Beach House, where you’ll find peaceful nights after days building sandcastles, soaking up sun, and splashing in the water. 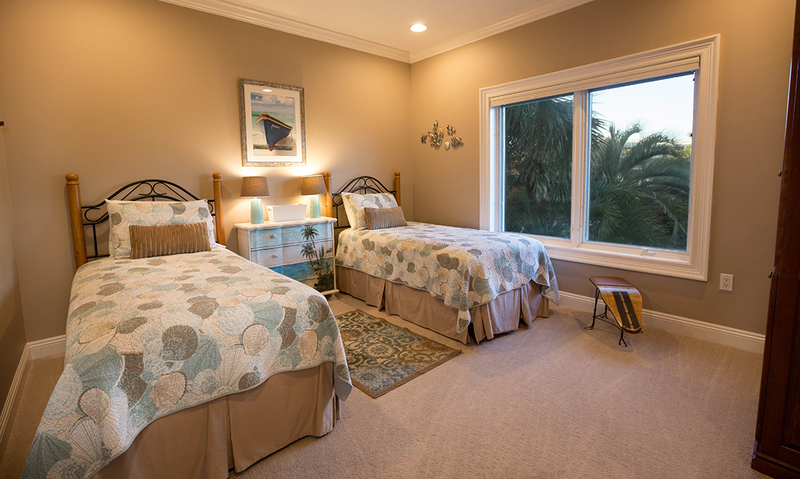 There is room to sleep up to 10 guests, with 4 bedrooms that feature 1 king-size bed, 2 queen-size beds, 2 twin beds, and 1 sleeper sofa. 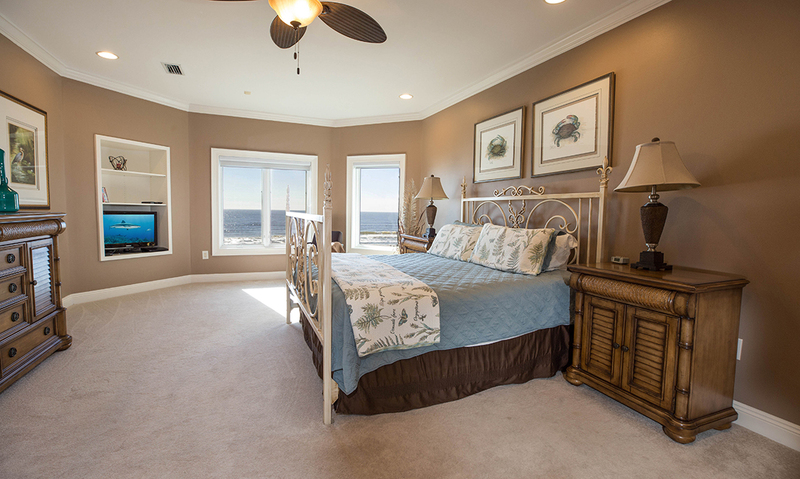 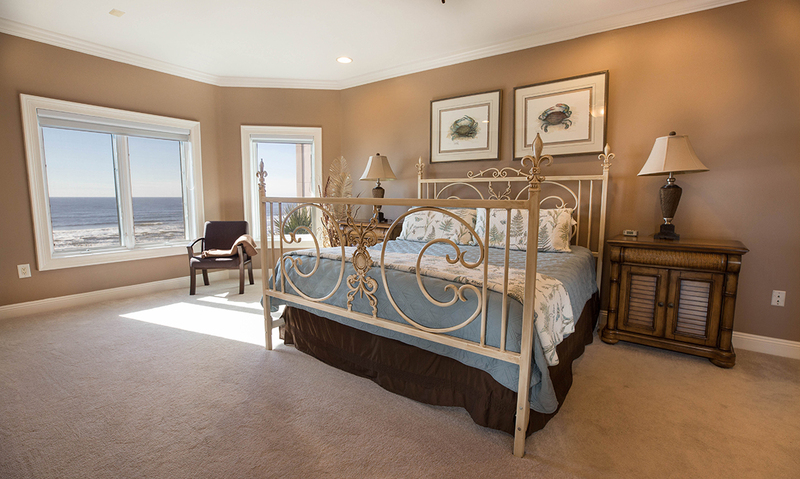 The master suite is the ultimate treat, with incredible gulf views from your king-size bed, 600-thread-count sheets, and a private bathroom with a soothing jetted tub, shower, dual vanities, and walk-in closet! Just open the window at night and let the soothing sounds of the lapping waves lull you to sleep. In the second bedroom, the queen-size bed features a workspace with water views, a dressing area, and its own bathroom. 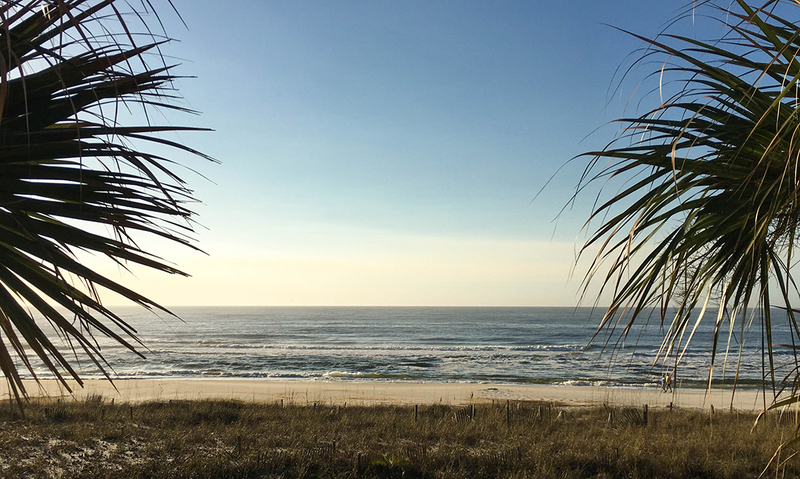 What’s a beach getaway without exploring some of the area attractions, shops, and restaurants?! 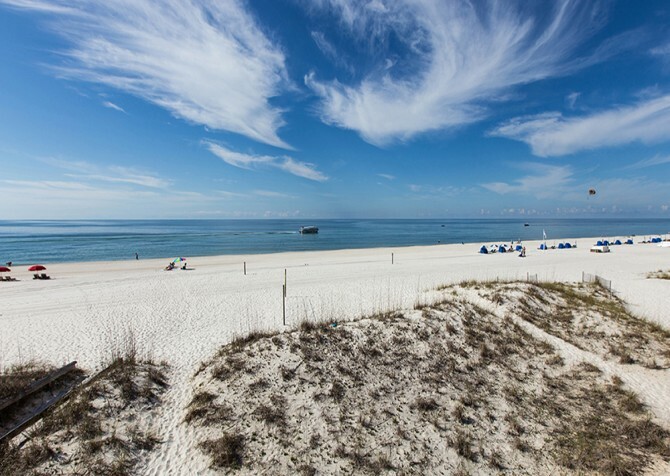 Gulf Islands National Seashores at Johnson Beach is just about 2 blocks (walking along the beach) away, and the National Naval Aviation Museum at Pensacola Naval Air Station (home of the Blue Angels) is a short 10-15 minutes away. You can also spend days on the links, kayak and swim, cast a line fishing, go boating, or fill up your bags with great outlet deals and more at the local shops. 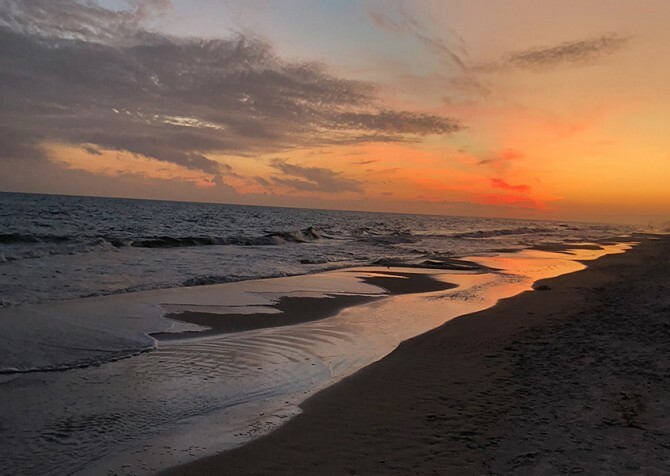 Go a little farther to Orange Beach, Gulf Shores, and Pensacola for more antique shops, boutiques, art galleries, museums, historic forts, lighthouses, delicious dining, fresh seafood, and much more!